KBS World Radio English Service will carry out test transmission from October 3 to 8 ahead of the B16 shortwave frequency adjustment. Please tune into the following frequencies and send us your reception reports. Your feedback will help us greatly in choosing the best frequency option for the new season. Thank you! Click here to submit a KBS listener report. This entry was posted in News, Shortwave Radio, What's On Shortwave and tagged KBS, KBS World Radio, test transmissions on October 6, 2016 by Thomas. The British Broadcasting Corporation (BBC) will launch a shortwave radio service to North Korea this fall. 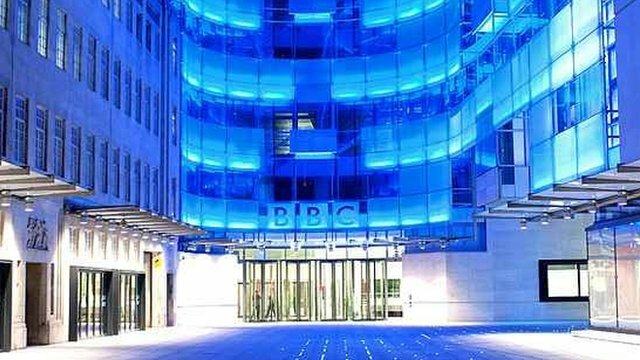 A BBC insider said the British government has given final approval to the public broadcaster’s plan to broadcast news to North Korea and has even earmarked a budget. The 30-minute daily broadcast in the Korean language will include news from the two Koreas, China and Japan. BBC will also run a website with a listen again section. […]The news program will be produced at the BBC headquarters in London and transmitted via shortwave from locations including Singapore. Many North Korean residents are known to own a shortwave receiver. BBC has been discussing the launch of a North Korea service since last year, which has faced strong opposition from North Korea. A high-level North Korean diplomat visited the U.K. parliamentary in protest of the plan two months ago. BBC is also considering broadcasting its Korean news service in South Korea as well. This entry was posted in Broadcasters, International Broadcasting, News and tagged DPRK, KBS, KBS World Radio, North Korea on February 15, 2016 by Thomas.